In January 2019 we fulfilled the 100 000th sales order placed by one of our business partners. Once again, we thank each and every one of you for contributing to our success even in a small way. 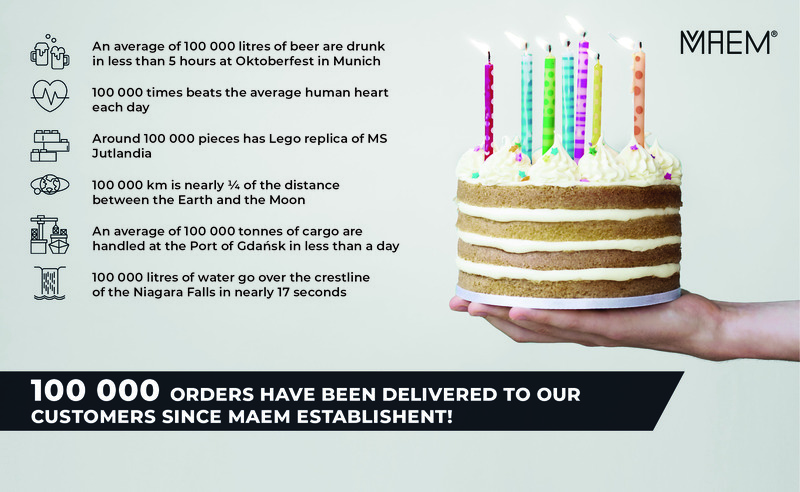 By way of thanks, we have traced a few interesting facts about the number 100 000.